March 22, 2016 December 21, 2013 by Ada W.
It is a saying that the best things in life are free. Now what if you can enjoy these “free things” when you visit Sri Lanka during your vacation or holiday? The tropical and magical island nation Sri Lanka, also known as the “Pearl of the Indian Ocean” is famous for its delicious food and friendly people. Another reason travelers pick this destination is to experience the golden beaches, rising waves, misty mountains and natural wildlife. But if you want to do things without having to spend a lot, you might want to read the following list! This 7,359-ft mountain located in Central Sri Lanka is famous for its rich history and is also where Buddha visited. The huge footprint crowning the peak belongs to St. Thomas, the early apostle of India, Adam, and even Lord Shiva. Because of this, Adam’s Peak is considered to be sacred by many religions like Buddhism, Hinduism, Christianity and Islam. Another reason why many people visit here is the amazing sunrise from the summit. The best time to go here is from January to May when you’ll get to enjoy plenty of sunshine. However, be sure to avoid the weekends and days near the full moon if you don’t want to join in with the big crowds. You will have to take 5,000-6,000 steps in order to reach the summit. So be sure to get ready early so you can go down before 8 a.m.
With its rice fields, farm vegetables and tea plantation making the place green, it’s a really good place to relax and appreciate the beauty of nature. The area also offers many routes which are good for hiking. If you want to try hiking but you think you can’t finish Adam’s Peak, why don’t you try its little brother, Little Adam’s Peak? It’s fairly easy to climb but also offers a nice view of the surrounding area. If you want to know how teas are made in Sri Lanka, you can visit some tea plantations for free. 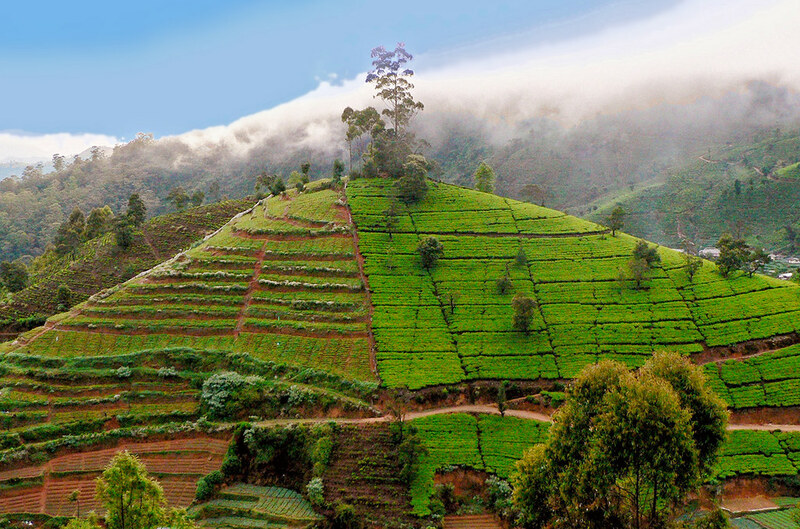 A popular plantation is the Handunugoda Tea Estate, a family owned estate known for their famous “virgin” white tea. A 1 to 2-hour tour leaves you enough time to explore and includes a tea tasting which can be combined with a visit to the nearby cinnamon plantation. Also known as the Temple of the Tooth, this 17th century temple is said to have the tooth of Buddha himself. The exterior design of the temple is simple, but wait till you see what’s on the inside. The interior is filled with inlaid woods, lacquer and ivory which is carved graciously. 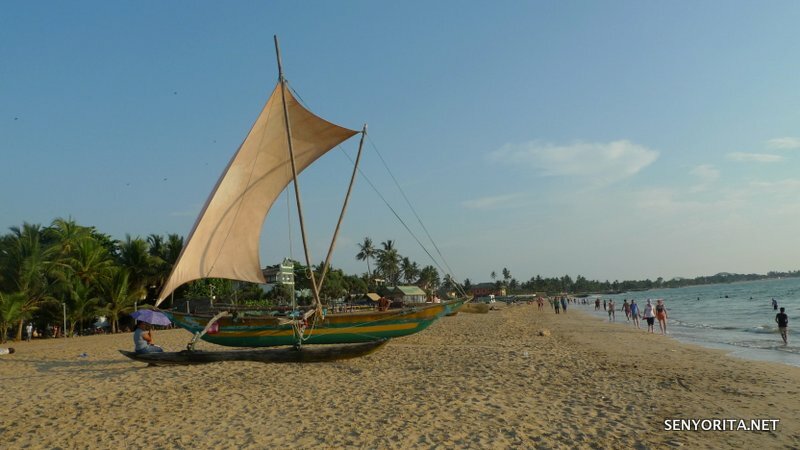 Your Sri Lankan trip will not be complete without visiting the beaches. If you want to go to their most developed coast, you should head for the West Coast which is near the capital, Colombo. But when you want peace and tranquility, the South Coast is the beach to visit. You can see Buddhist shrines and temples, colonial townscapes and fishermen around the area. Now that you’ve learned the things that you can do free, why not try them during your visit. It will be all worth it to try.